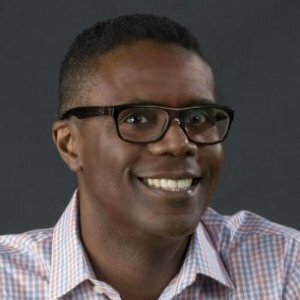 MAURICE HUDSON is an adjunct lecturer in the Master of Social Work program at the University Park Campus, where he teaches courses on evidence-informed practice, critical analysis and social welfare research. An experienced social worker and educator, he is a licensed attorney in the state of New York with more than a decade of experience representing and providing direct services to children, adolescents, adults, organizations, legal entities and governmental agencies in public, private and academic settings. 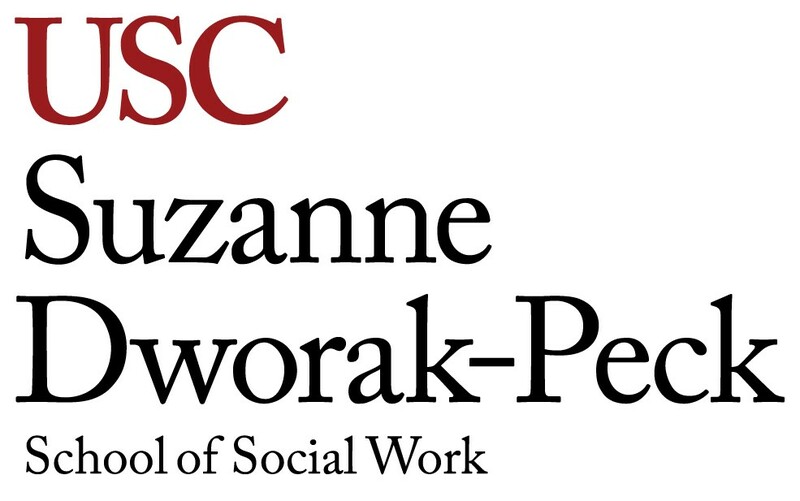 Prior to joining USC, Hudson held a variety of positions, including crisis interventionist, case manager, foster care social worker and director of a resource center that provided services around gender and sexual diversity issues. He also served as a government attorney and consumer protection legal advocate. His current academic and professional interests include transgenerational epigenetics and trauma, adverse effects of social media, civic enfranchisement, international human rights and corporate governance reform.